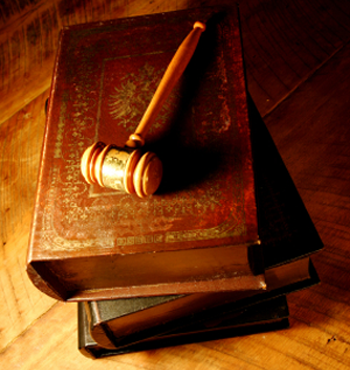 Sometimes business disputes arise, and when they can't be resolved through negotiation or arbitration proceedings, business litigation can be used as a way to remedy the situation, whether it's a private individual or a business entity that has a legal issue with another business entity. What to expect from McCollum and Wilson? If you or an associate are currently experiencing a potential lawsuit due to a business disagreement, we are here to answer your questions and help you explore your legal options. Schedule your free case review today! Call us today for a confidential consultation with a legal professional. *Divorce and child custody consultations are $250 which will be applied to your retainer if you choose to hire our firm. © 2019 McCollum & Wilson, P.C. All Rights Reserved. Disclaimer. The Law Offices of McCollum and Wilson serves Auburn and Opelika, as well as the surrounding parts of Central Alabama and East Alabama, including Opelika, Auburn, Loachapoka, Notasulga, Beauregard, Salem, Smiths Station, Lafayette, Dadeville and all cities within Lee County, Chambers County, Macon County, and Russell County. The law firm also serves students at Auburn University (AU) and Southern Union.